It’s been estimated that 18% of earnings need to be saved each year to achieve an adequate income during retirement, an International Longevity Centre (ILC) report has concluded. 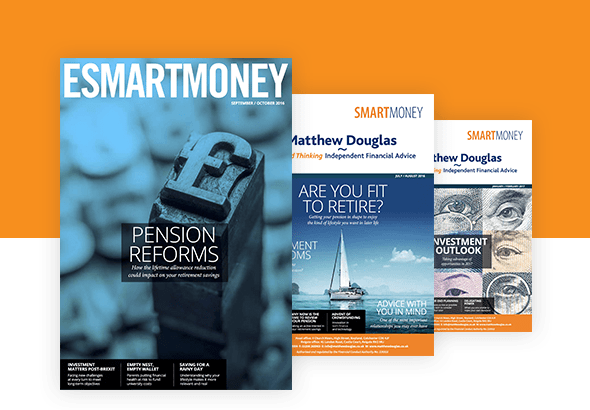 It said the contribution level, which is nine times higher than current auto-enrolment rates, would help savers accumulate an income of 70% of their pre-retirement earnings. The results also showed 20% of earnings must be saved every year to match the income adequacy that is enjoyed by current retirees. The international report, which was conducted between November 2016 and January 2017, explored the pension systems of 30 high income countries and regions, measuring performance according to affordability, adequacy and intergenerational fairness. In addition, a bespoke survey was commissioned to examine savings behaviours in five different countries. Collected by Ipsos Mori, this found just 12.4% of 1,100 people in the UK were saving over 15% of earnings, and more than 30% of people between the age 25 and 44 had no savings whatsoever. Backed by Prudential, the ILC report said young people today are faced with monumental savings challenges to ensure a decent retirement income. It argued that low investment returns and interest rates, sluggish economic and wage growth, and the gradual decline of defined benefit (DB) schemes means those entering the workforce today will face a hostile economic environment in which to build their pension funds. The report further suggested, despite auto-enrolment, that many are still failing to save adequately and argued many who are self-employed or in part-time work are left out of such initiatives.